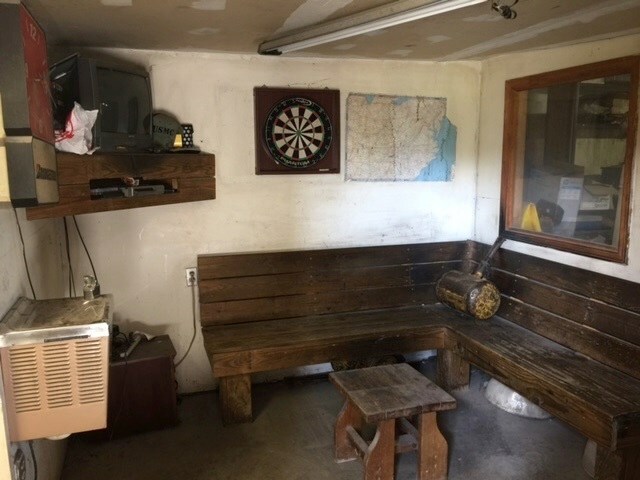 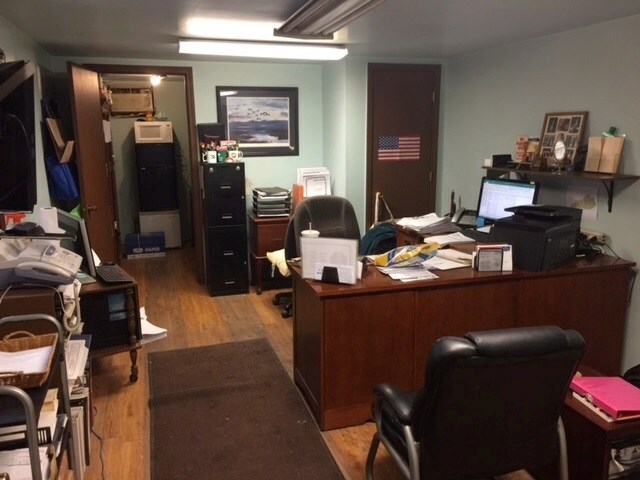 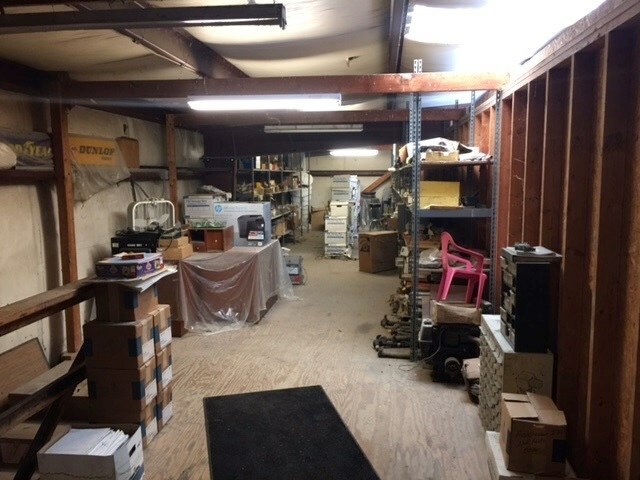 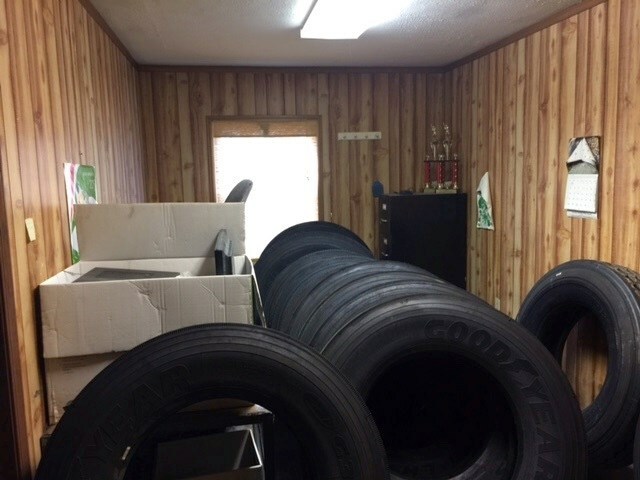 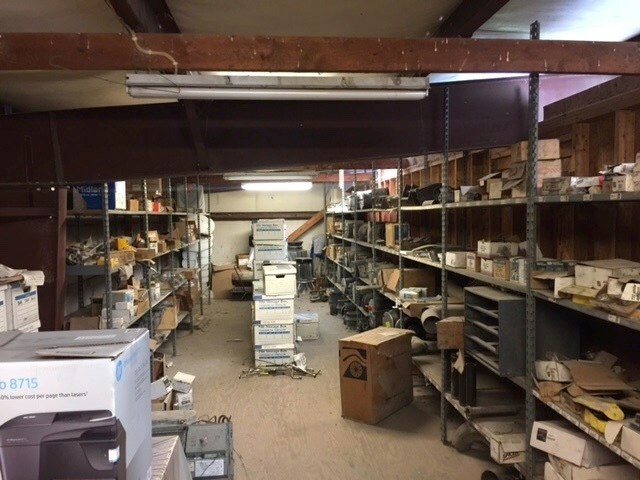 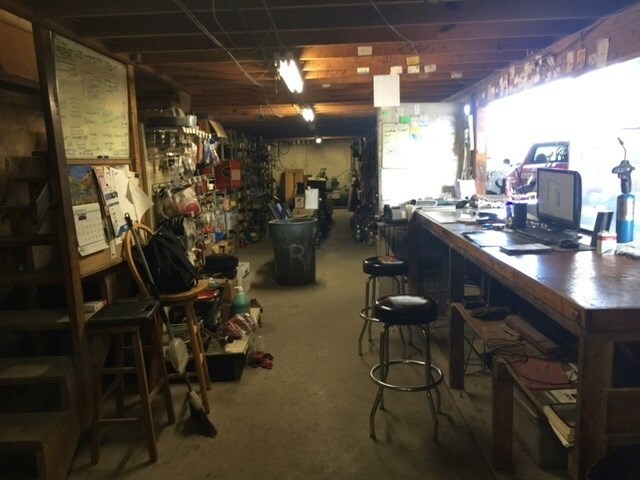 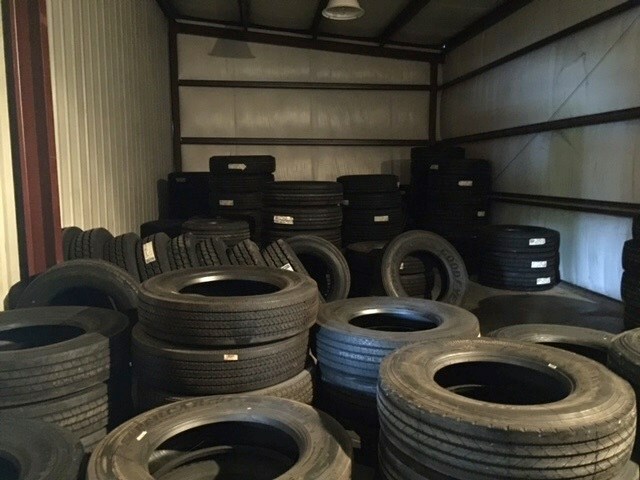 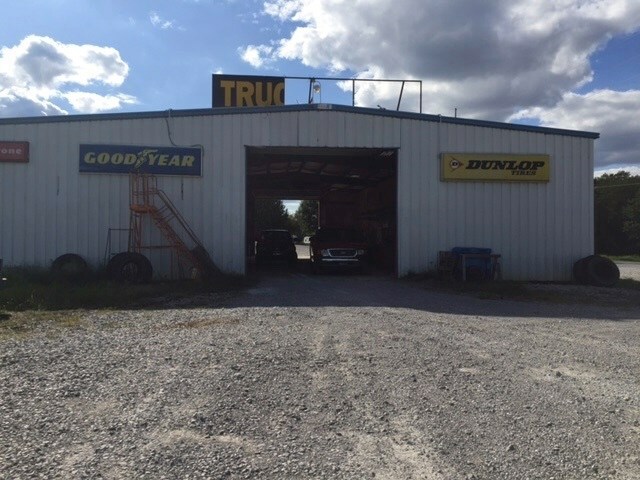 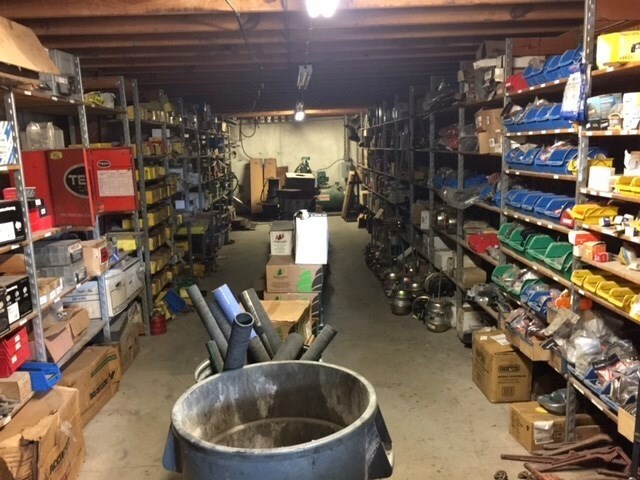 Tire & Truck Repair Shop For Sale In Franklin Ky.
Tire and Truck Repair Shop for sale in Franklin ky. has been in business for 27 + years. 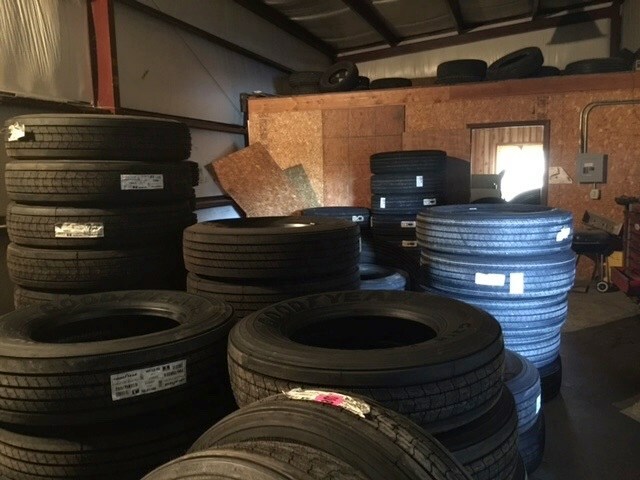 Sellers are ready for retirement. 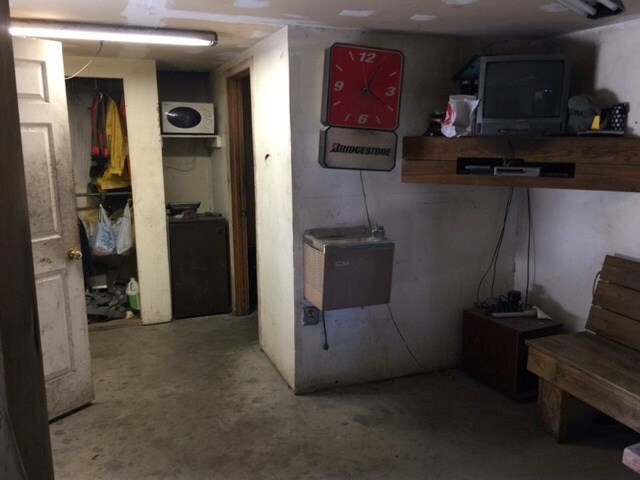 This is a great Investment for someone willing to work & be successfull. 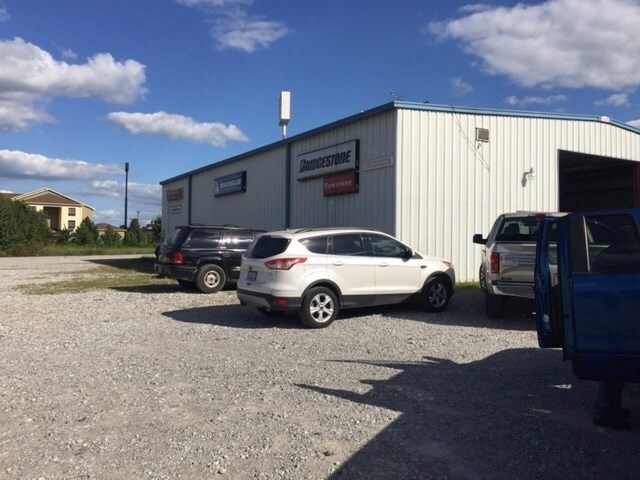 The sale includes, Real Estate, Building, inventory and 3 service trucks. 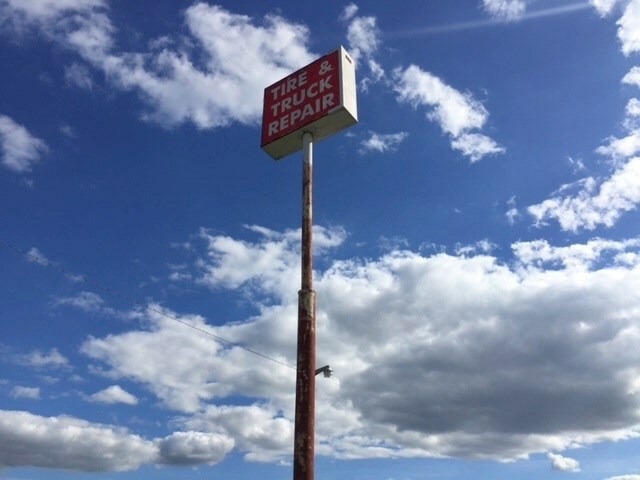 Located on I-65 at Exit 6. 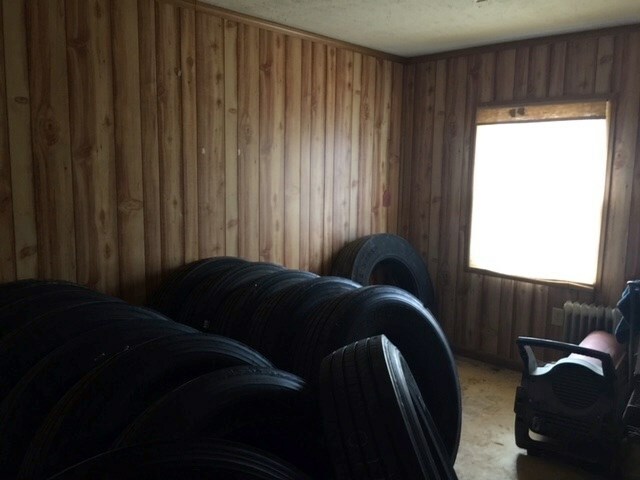 Sellers are motivated and will consider partial financing. 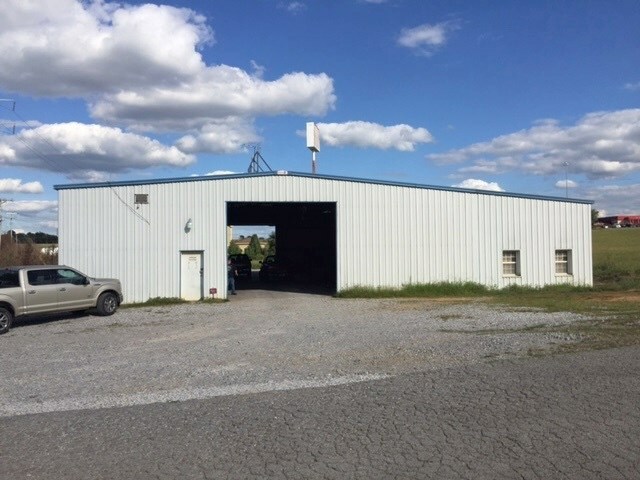 For more information on this listing or to make an appointment to see this property call Jeff Britt at 270-776-0287.